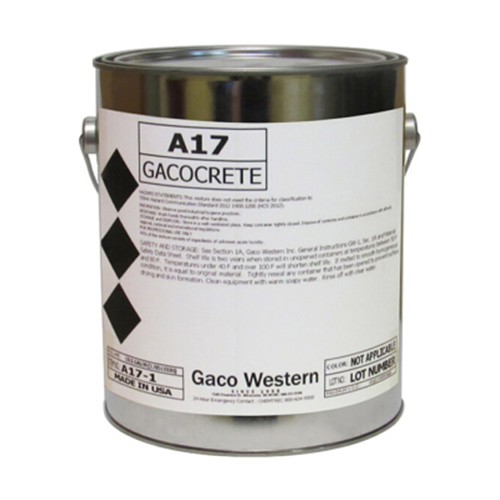 Since its founding in 1955, Gaco Western has been providing an array of top-notch products geared towards speciality coating applications. One particular focus on the Gaco family of products is speciality coatings for roofs. These coatings are easy to install, provide years of protection, and are a perfect fit for an array of commercial roofing types. As your local Greeley commercial roofing contractors, serving Northern Colorado and Southern Wyoming, we can help you determine if a Gaco roof coating is the right fit for your building’s needs. In many cases, having one of these speciality coatings installed on your commercial roof will be the ideal solution to ongoing maintenance needs. Contact our team at (970) 344-4337 to learn more about Gaco roofing products and to schedule a free estimate. In most cases, commercial buildings have low-slope or flat roofs, which present a unique set of challenges. These roofing systems require specific materials that are geared toward keeping water from pooling on the roof, that won’t blow-off or tear during high winds, and that can handle foot traffic. For this reason, it is important to work with a team like ours at Sorensen Roofing & Exteriors that knows how to handle the breadth of these large roofing projects. 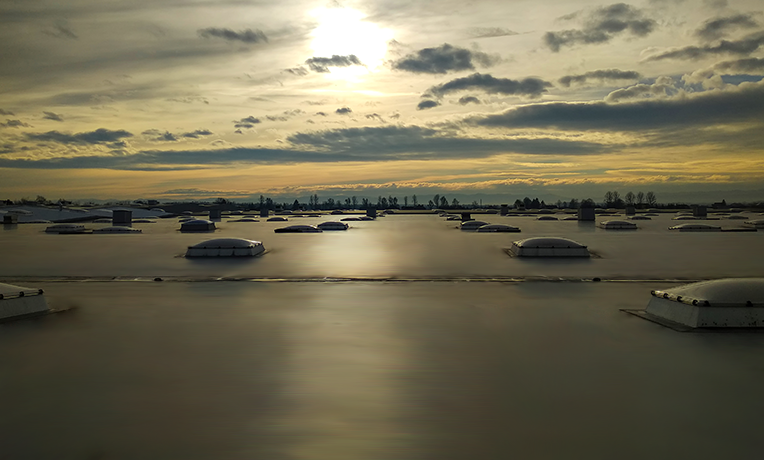 We are proud to provide Gaco commercial roofing products as an option for commercial roofs that need extra protection. These speciality roof coatings make the perfect fit for low-slope and flat roofs. If you are interested in learning more about the protection these roof coatings provide, we invite you to reach out to our team. We will work with you to determine whether or not Gaco roofing coatings are the right fit for your roof’s needs, as well as your budget. Contact us for a free estimate today and find out more about the installation of Gaco commercial roof coatings. Are you looking for a roofing membrane that will seal your existing roof? Gaco designed their silicone roof coating for just this. Designed to permanently protect your current roofing system from leaks, ponding, and the damages of severe weather, this 100 percent silicone roof coating can be easily installed over your commercial roof. Available in an array of colors, this speciality roof coating can ensure the longevity of your roof without a complete new roof installation. When it comes to extending the life of your roof, a specialty roof coating by Gaco is a great fit. GacoFlex Acrylic Roof Coatings are an exceptional choice for roofing systems that need added protection against the elements. This roof coating is best for surfaces where water ponding is not a concern. Some common applications for this coating include metal roofs, polyurethane foam roofs, and aged single-ply membranes. This acrylic roof coating is simply installed over an existing roof system to ensure the roof remains sealed and protected. If you are on the hunt for the perfect way to improve your commercial roofing system, Gaco offers the roofing products you need. Their specialty roof coatings can help keep your existing roof in great condition for years to come. With the right roofing team on your side, the proper installation of a specialty roof coating can help improve the efficiency of your roofing system while saving you money on maintenance and repairs. To learn more about Gaco roofing systems, request a free estimate for your commercial building today. We will help walk you through the best options to suit your existing roof system. From there, we can expertly install the roof coating, ensuring you get the most out of your investment.